Alice Corp. v CLS Bank is fast becoming a landmark decision for patent analysis in the United States. Many applications are being rejected by examiners based on 35 U.S.C. 101 rejections of the claims arguing – “the claims are drawn to an abstract idea”. There is a need to change the way applicants are drafting claims and are presenting their arguments for such rejections. Patent ‘235′ describes a computer system that optimizes ‘retail shelf space’ product placement. The claim that reads: “A computer-readable medium having instructions stored thereon…” made it fall into the category of abstract ideas. As a result, the applicant received a rejection on the grounds that “claimed invention is directed to non-statutory subject matter because the claim as a whole, considering all claim elements both individually and in combination, do not amount to significantly more than the abstract idea”. Claims were determined to be directed to an abstract idea of a mathematical relationship or formula. Furthermore, the examiner stated, “additional elements in the claim are mere instructions to implement the idea on generic computer”. Thus as per the examiner, claim limitations were not significant to transform an abstract idea to patent eligible matter. All these led to claim rejections based on the Alice decision. The applicant made an attempt to overcome the 35 U.S.C. 101 rejections of the claims by arguing that the claims are not drawn to an abstract idea. This was done by pointing out all the other features in the claims that the examiner did not address and include in the rejection summary. The output of “a shelf position and a number of facings for the product” in order to “optimize shelf space placement” is significantly more than the mere execution of mathematical algorithms. Randomized Search (RS) solution is used as an input to a Mixed-Integer Linear Program (MILP) problem, and the MILP solution is used as an input to an RS, provides “improvement to the functioning of the computer itself”. For example, the specification discloses that: “At 306, the solution of the RS algorithm is used as starting point of a MILP solver to speed up its performance”. As a result, examiner’s rejections were reversed considering applicant’s arguments were convincing. The examiner provided no analysis on each individual independent claim or dependent claim. Rather, every claim in the application was rejected right away. Agreed that the claims are directed to a process that is linked to a generic processor (i.e., software); but the independent claims as well the dependent claims include many features that the examiner failed to even mention. The applicant’s arguments were focused on highlighting the claim limitations and pointing the specifications to show the inventive concept to be significantly more than an abstract idea. In Inphi Corporation vs Netlist Inc, Netlist’s patent survived re-examination due to claim limitations. You can read the complete analysis of the case here: Negative Claim Limitation Case Study. Simply put, we learned that an applicant should specifically highlight an inventive concept if the invention is inclined towards an abstract idea. 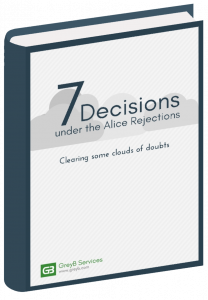 By fulfilling this condition, one can reverse or downright avoid examiner rejections. 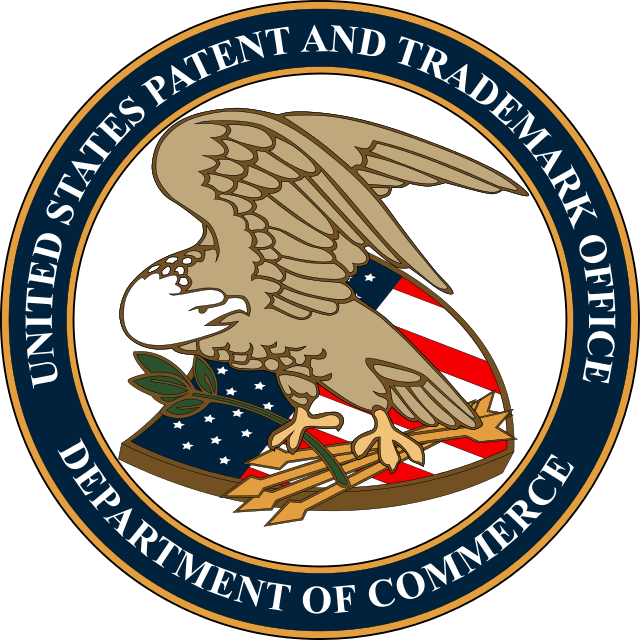 Not only this, the ‘Inventive concept’ later helps a patent survive litigation too. Authored by: Muzammil Hassan, Team Lead, Infringement Team and Vincy Khandpur, Senior Research Analyst, Infringement Team. Great reference !!! Thanks a lot !!!! Will be really helpful if you guys can come up with some more references. You might want to have a look at this one. Do you have a citation for “inventive concept” being a way to overcome the “abstract idea” determination? It explains how ‘inventive concept’ was useful in Motio Inc. vs. Avnet Inc. case. I have a 101 rejection on my patent application. So I must rely on hardware or a generic computer system to make it work? Glad that you find it useful, Mogens. I wonder what I have to do with my patent application. I am too stuck with Alice Rejection.